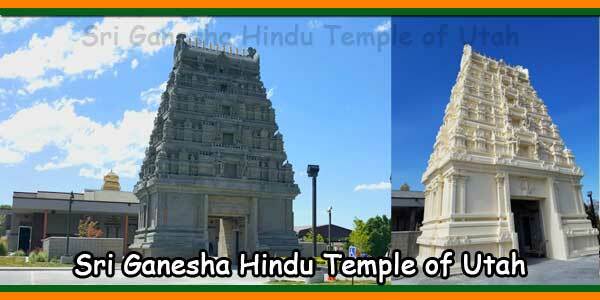 Sri Venkateswara Temple of North Carolina, located at Balaji Place on Chapel Hill Road, Cary is a Hindu religious temple. The main deity is Lord Venkateswara Swamy, who is also known as Lord Balaji, Srinivasa and Malayappa. On each side of the Lord is the Goddess Padmavathi and Godadevi. 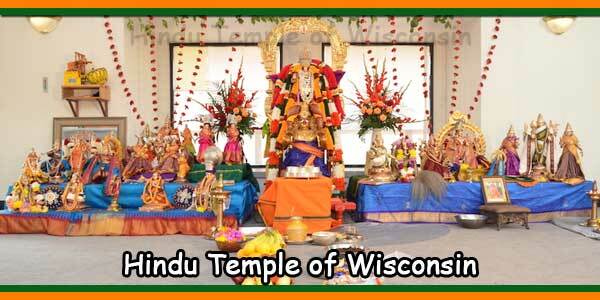 The Temple is very well located and is maintained clean and tidy. 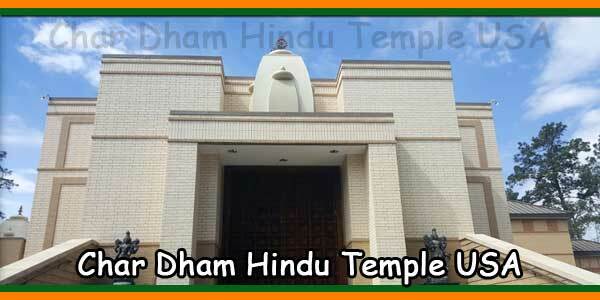 Outside the temple, there is “Dwaja Stambha”, as is the case of any Hindu temple. On one side of the corner are ‘Sudershana’ and ‘Vishwaksena’ just opposite. A few meters away, there is Sivalam (Lord Shiva Temple) where the deities of Lord Ganesha, Lord Siva, Lord Subrahmanya and Lord Ayyappa are installed. There are also Navagrahas inside this temple. The temple is open from 9:00 to 12:30 and from 17:00 to 21:00 from Monday to Friday. However, the temple is open from 9:00 to 9:00 pm without interruption. Abhisekham for Lord Venkateswara is performed every Saturday and Kalyanam takes place every third Sunday of the month. The annual Brahmotsavam is celebrated during the Vaisakha-Jyestha months which fall during the months of May / June of each year. The temple has a garden around and gives a beautiful appearance. 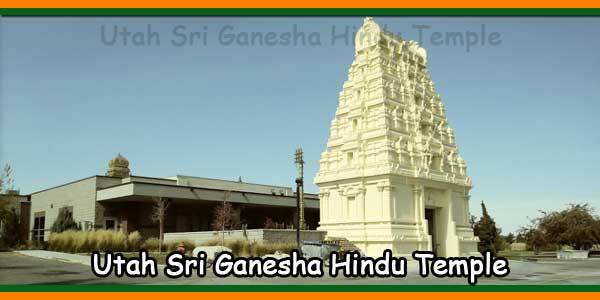 One must visit this temple when they come to Cary or Raleigh in North Carolina. 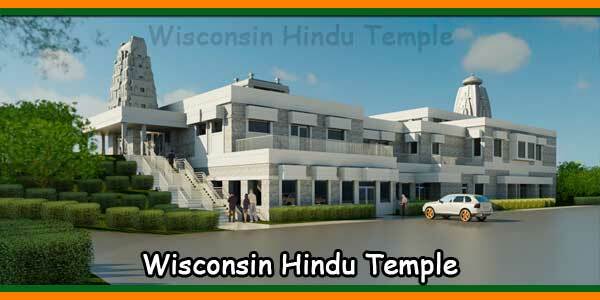 a) Operate a Hindu temple in Cary, North Carolina built in accordance with Agama Sasthras, to execute and defend Hindu religious activities as defined in the Vedas and Upanishads. b) Provide humanitarian and compassionate services to the entire community in the region through intercultural activities. c) Provide facilities to members of the Hindu community for the celebration of festivals and other religious ceremonies. d) Promote the benefits of yoga and meditation for the development of mind, body and soul. e) Promote Indian music, art, dance and culture in the community. f) Promote hindu religion and its distinct philosophy. 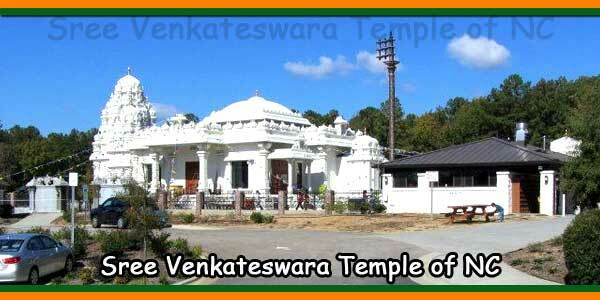 Sree Venkateswara Temple of NC Gurukulam began almost 17 years ago. Academic years from 2007 to 2008 have stabilized and serving the community to the maximum capacity of ~ 300 children. In recent years, the program has achieved excellence by sowing spiritual seeds in loving children and today there are several hundred children who get both spiritual knowledge and cultural experiences of our heritage in OUR Gurukulam. We teach children the high ideals and values of our great writings in the form of stories, games, questionnaires, crafts, bhajans, hymns, slokas, sketches, cultural projects, and so on. in English, not in a regional language. Our children in each class have the opportunity to participate in a play or present what they have learned in class. Each class has its own cultural projects. 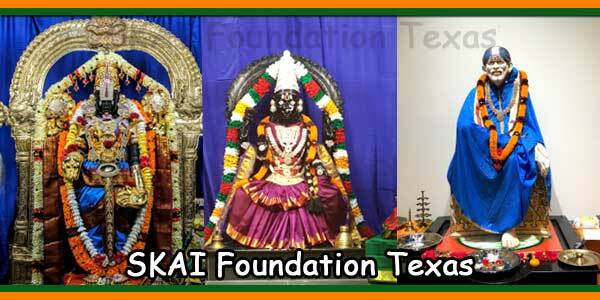 S V Gurukulam Temple is coordinated by volunteers each Sunday of each month(unless otherwise indicated). The course calendar will be distributed in advance. Classes are divided into several age groups from 3 to 14 years old. The class names represent the seven hoods of Adisesha, which is the home of Lord Venkateswara and the home of Lord Shiva. Eight classes are called Seshadrii, Neeladri, Garudadri, Anjanadri, Vrishabhadri, Narayanadri, Venkatadri and Hemadri.